Kent, UK -28 October 2002. Comodo, the Internet security specialist, has today announced the integration of its SSL solutions into the service offering for hosting customers of Superb Internet Corporation, a world leader of quality managed hosting and e-commerce solutions. The new partnership will see Superb Internet make available Comodo's InstantSSL solutions to all its existing and new customers. Customers of Superb Internet's e-commerce package receive a FREE InstantSSL Certificate as part of the E-Commerce service offering, and customers using other hosting packages can purchase InstantSSL Certificates through Superb Internet for only $49. InstantSSL Certificates are digital credentials that enable websites to secure customer transactions using the industry standard security protocol known as SSL. By allowing websites to create an encrypted secure tunnel between the site and the customer, SSL has fuelled the growth and confidence in conducting online transactions. The majority of Internet users now know to look for the 'little gold padlock' indicating an SSL secure session in their browser before entering critical personal information such as credit card numbers and passwords. InstantSSL has been well received by customers, resellers, ISPs and web hosting companies since its launch earlier this year. By combining essential factors such as industry standard 128-bit SSL, full validation, full support, 99% browser ubiquity and low prices, InstantSSL occupies a unique position in the SSL providers market. "We are pleased to incorporate Comodo's InstantSSL Certificates into our hosting services." 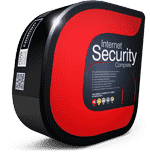 comments Haralds Jass, President & CEO, Superb Internet, "The incorporation of InstantSSL into our E-Commerce hosting package adds considerable value to the bundle, especially as other SSL providers ordinarily charge several hundred dollars for Certificates of the same quality. Customers of our other hosting options may still purchase InstantSSL directly through us at the industry leading price of only P.O.A.."
"Superb Internet has established itself as a leading provider of quality hosting services," comments Jim Whiffin of Comodo, "We are pleased to be able to help Superb add further value to their offerings with the incorporation of our industry leading SSL solutions. Both Comodo and Superb share a common corporate vision - to ensure cost-effective solutions, complete with unparalleled service and customer care levels are always delivered to the customer. We look forward to working closely with Superb." InstantSSL Certificates are now available through Superb Internet. Since being launched in May 2002 over 400 web hosting companies, ISPs and resellers have joined the InstantSSL partner programs. 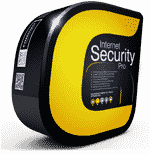 Comodo, is a leading Internet security specialist and provides next generation E-commerce Security Solutions. 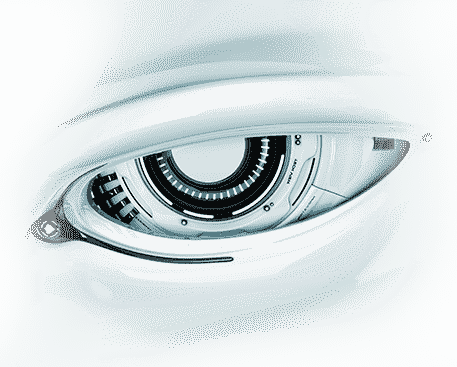 Through a growing range of products, services and applications developed by its dedicated research lab, Comodo provides software, hardware and certificate based security to home and business users. InstantSSL (InstantSSL - SSL Certificate Authority) Certificates are guaranteed to be the most cost effective 128bit SSL certificates available today. With multiyear, multi-save options, InstantSSL Certificates are a fraction of the price of comparable certificates from other CAs. Being technically identical to certificates issued by other CAs, InstantSSL Certificates are a new driving force in the widespread availability and affordability of highly trusted SSL security for web servers. 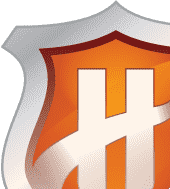 Since 1996, Superb Internet (superb.net) has been consistently rated as one of the very best web hosts by all web host rating agencies, such as TopHosts.Com, in all areas, especially customer support and reseller services. Superb Internet provides a complete range of managed web hosting services, from virtual hosting through to high-volume, mission-critical dedicated service solutions. Superb's core focus is customer service, and continuous service improvement, as a part of its commitment to staying "Ahead of the Rest®". Superb Internet's services and operations are aimed and designed especially for resellers and high traffic/high performance sites. Superb Internet has offices and 24-hour/365-day operations in Washington, DC, Vancouver, BC, and New Delhi, India, and serves customers in over 150 countries worldwide.